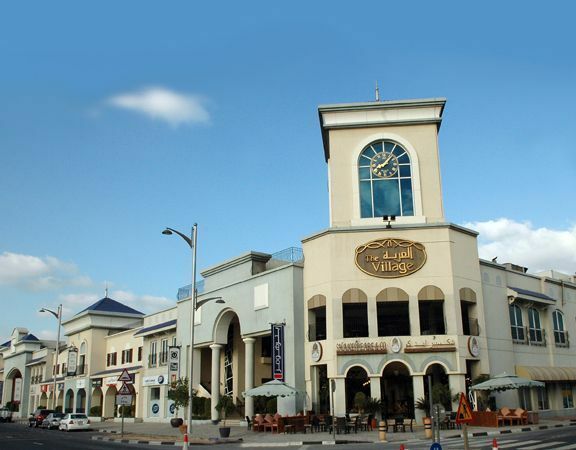 With many independent stores carrying high-end fashion brands and design products, the Village Mall is the best destination for shopaholics if they want to leave mass market products behind. The mall is an ideal place for women, particularly, as they can get a wide variety of clothing and home accessories. In addition, there is a kid’s entertainment centre, so parents can safely leave their little ones to play while they shop around. Some of the well known brands at the Village Mall include Aysha Depala, Podium fashion, Rampage, Oxbow Street, Offshore legends, Candella, and much more exciting brands that will surely empty your pocket. Apart from shopping, visitors to this shopping complex can head to hair and beauty salons, Manicure/Pedicure, Spa/Message, Reflexology, Facial Treatment, Hammams, and a number of other services which eventually makes your visit memorable and remarkable. From Saturday to Thursday, the operational hours of the mall are 10am to 10pm, while on Fridays the mall opens at 2pm and closes at 10pm. Since there is no metro station located in the close proximity of the mall, so a visitor to this mall has to hire a cab or go by bus in order to reach this mall.